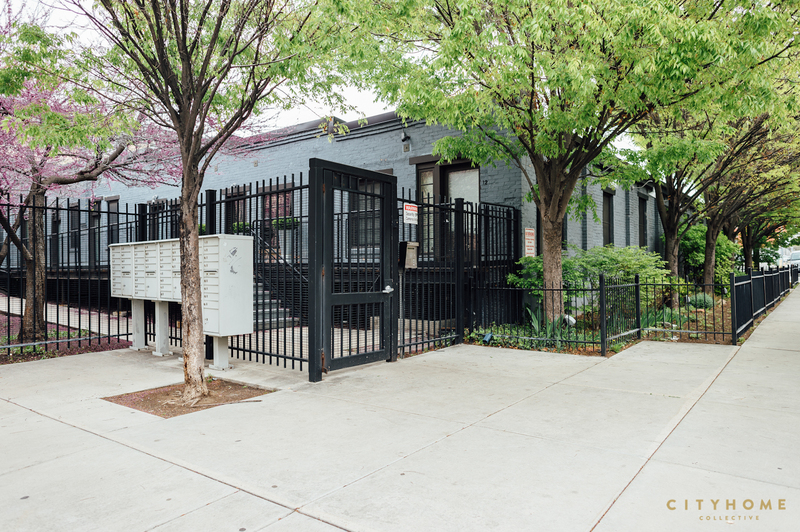 Property Profile: One- to two-bedroom units | 373 to 1,112 sq. 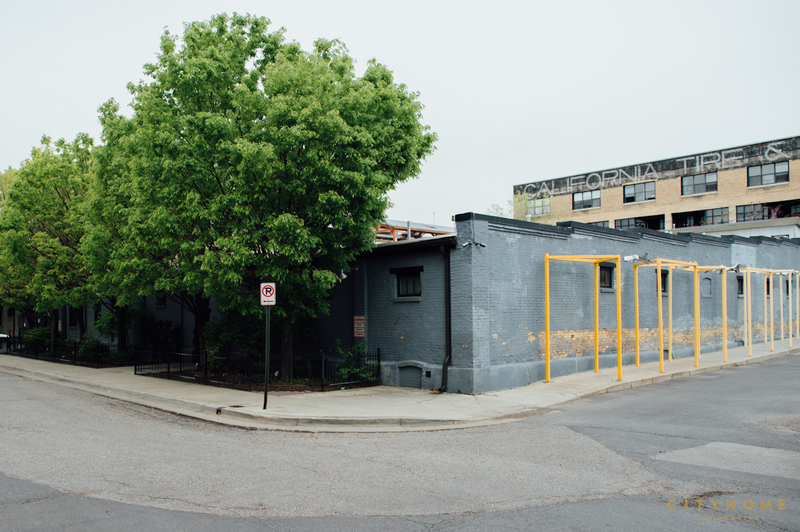 ft.
A quiet little street right in the heart of downtown, Pierpont Place is a nice slice of SoHo in SLC. Converted from a set of warehouses to 49 loft-style units in 2001, the Pierpont Lofts sport a tidy (and historic) brick exterior and loads of urban charm. Inside, you'll find exposed brick walls, 15' ceilings, and clean, open living space. 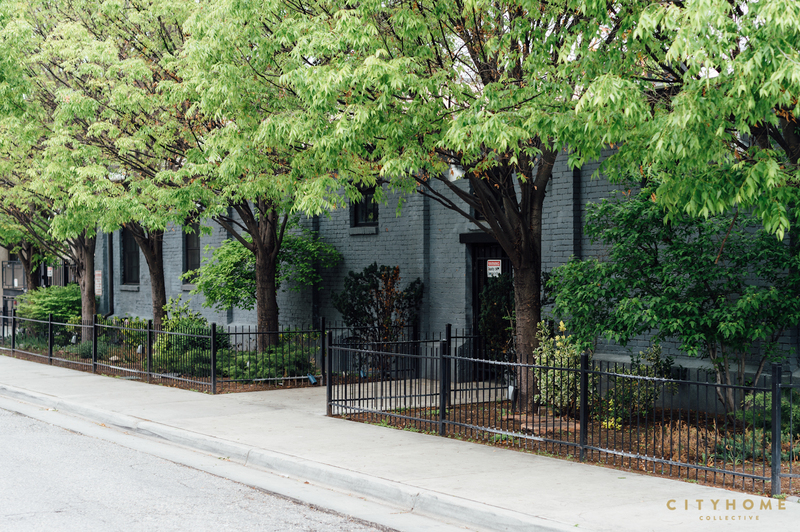 This community features a private access courtyard, off-street parking, and one of the most walkable 'hoods in town (you're practically rubbing elbows with Pallet and The Rose Establishment). 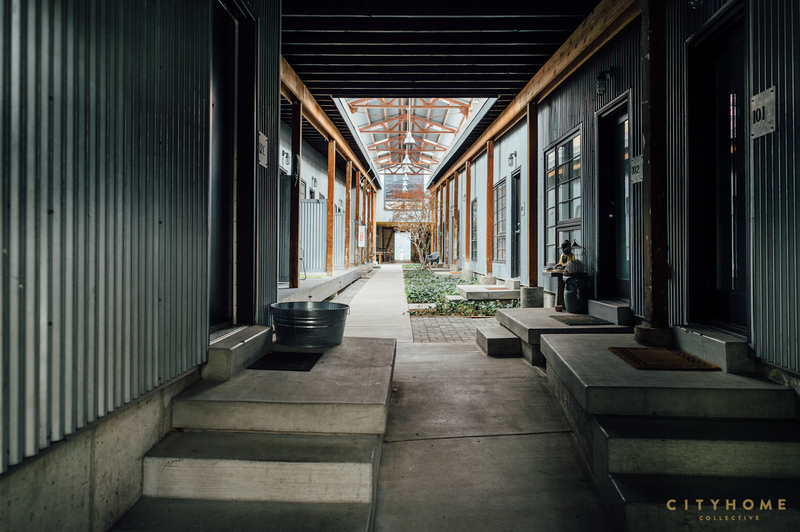 For authentic city living, loft life is it, and Pierpont's the place.